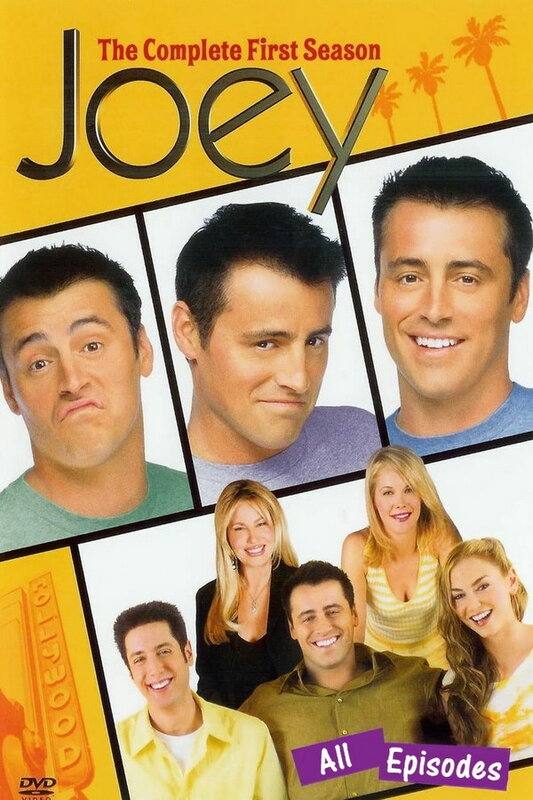 Joey font here refers to the font used in the title of Joey, which is an American sitcom, a spin-off from Friends, first aired on the NBC in 2004. The font used for the title of the TV series is Kabel Light designed by Rudolf Koch. The font is a commercial one and you can view more details about it here. The Kabel font identified above is not available for free, please follow the link above and purchase the font. Meanwhile, you can take a look at our collection of fonts for cars, pop music and apparel as well as round-ups of new & fresh fonts around the web. In addition to Joey, Kabel typeface is also used in the following logos, movie posters or album covers etc., including: Toronto Maple Leafs, The Stooges, Everybody (Logic), Dirty Paws, Super Smash Bros., Behind the Green Door, Dumb and Dumber, Look at Me, SimAnt, Piggly Wiggly, Monopoly, Six Flags, The Bus Is Coming, Country Boy Down in New Orleans, Petals on the Wind.